Even at nine, I'm not sure my voice could go that high.. The guys you work with are tellin' it like it is, Unknown. 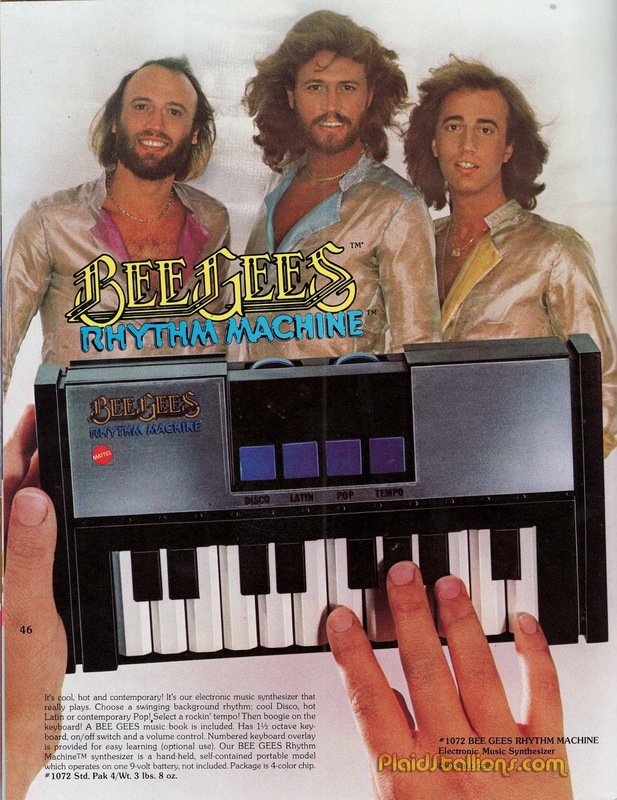 The Bee Gees are awesome and Barry's hair is a force of nature. The still photos simply don't do it justice. You have to SEE it in action. Even Chuck Norris couldn't stop that thing.